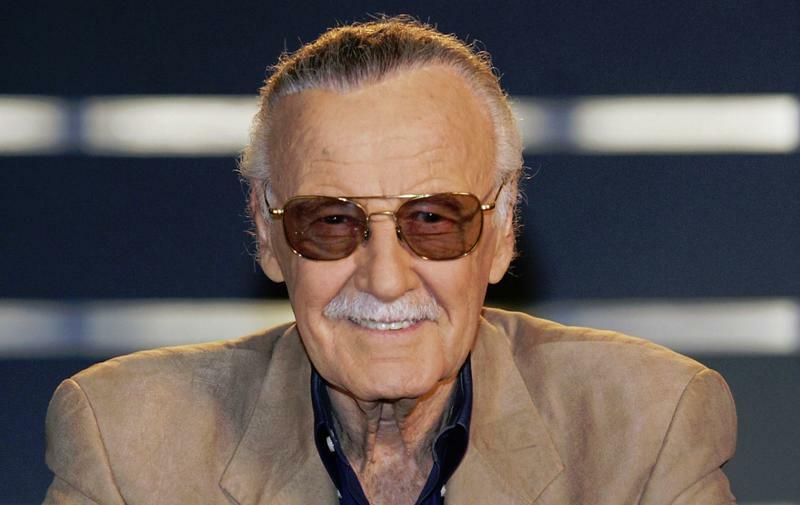 The world lost a legend on Monday when Stan Lee passed away at the age of 95. While people across the world mourn his death, it's also a time of celebration. 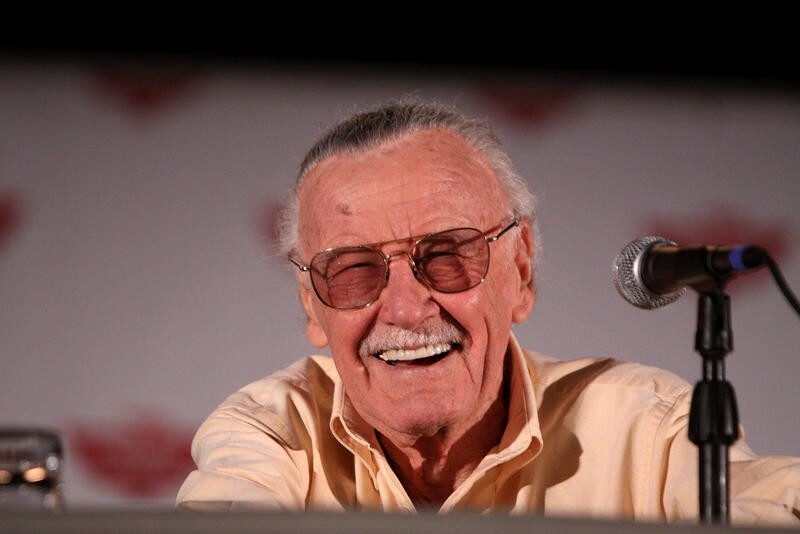 Lee accomplished a great deal in his life and created some of the industry's most beloved characters. Without Lee, there would be no Marvel Cinematic Universe. There would be no Spider-Man. 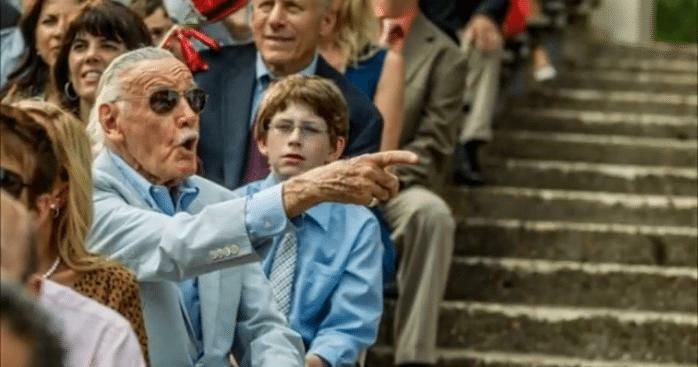 Speaking of which, mainstream audiences know Stan Lee as the guy who cameoed in every MCU movie through Avengers: Infinity War. In fact, they made him out to be an informant for The Watchers, which would explain how he keeps popping up in every film. Lee's cameos have become iconic, a fun way to pay homage to the man behind it all. 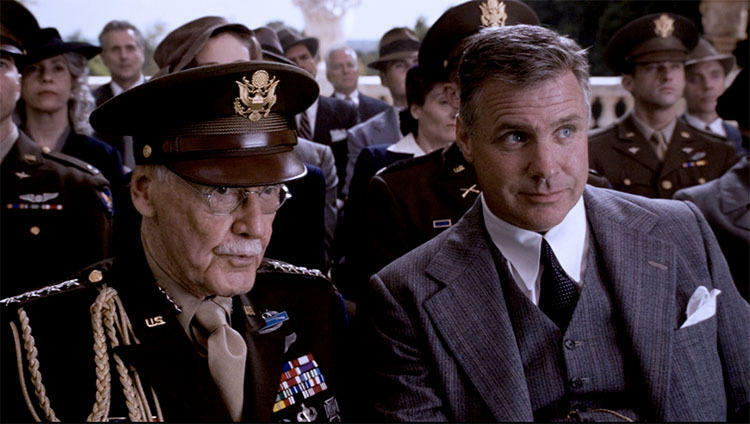 In a lot of ways, Lee was the first Avenger, a hero who brought joy to millions around the world. Lee's Hollywood career actually spans through multiple movies, TV shows, and even video games. 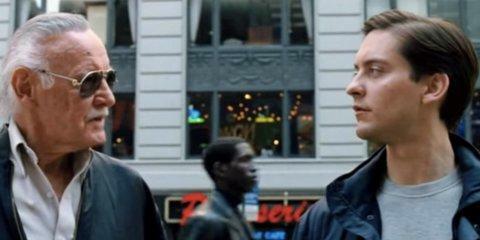 Most recently, Lee appeared in Sony's Venom, despite Lee not being responsible for creating the character. 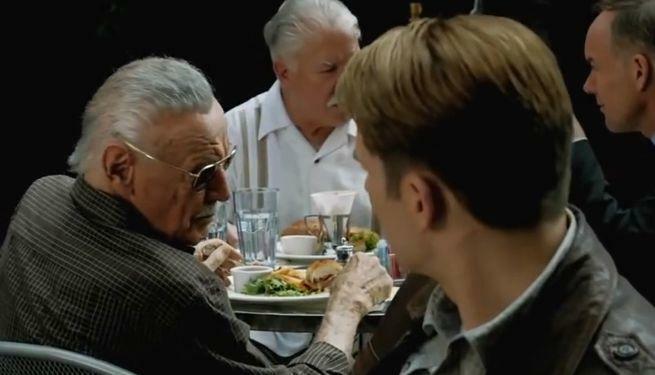 Along with appearing as a bus driver in Avengers: Infinity War and a general in Captain America: The First Avenger, Lee also appears in more subtle ways, including as graffiti art in Deadpool 2. 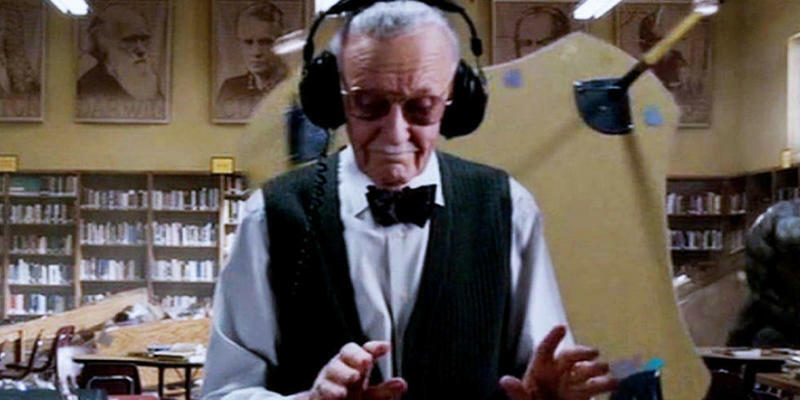 The video above covers many of Lee's most well-known cameos, though there are some missing, including his appearances in 2018. Lee often filmed his cameos well in advance, so there's a good chance he'll appear in Captain Marvel, Avengers 4, and Spider-Man: Far From Home, all of which come out next year.